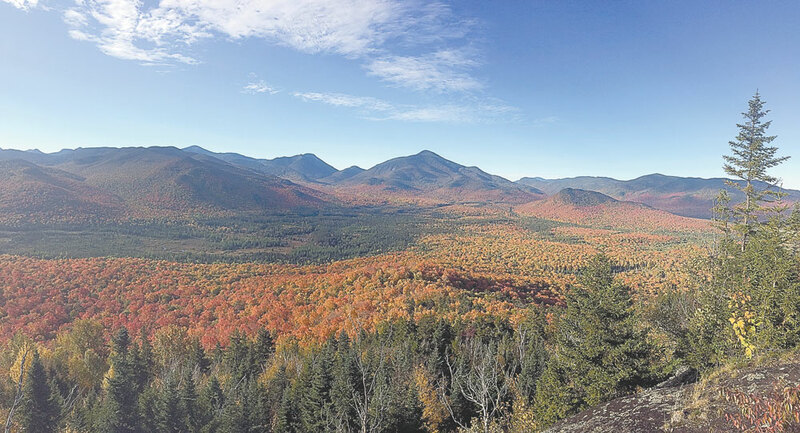 LAKE PLACID – A coalition of state agencies and private groups unveiled the Adirondacks’ newest hiking trail Friday, just in time for perhaps the busiest hiking weekend of the year. The Mount Van Hoevenberg East trail is the third path up the mountain, which is perhaps better known as the namesake of the Olympic sliding complex outside of Lake Placid. But the newest trail is part of an effort to increases sustainability while also improving hiker, pedestrian and driver safety. The new trail — just shy of 2 miles round-trip — offers moderate grades with world-class views, begins at the Olympic sliding complex which is operated by the Olympic Regional Development Authority. The trail then crosses into the High Peaks Wilderness Area, which is managed by the state Department of Environmental Conservation. 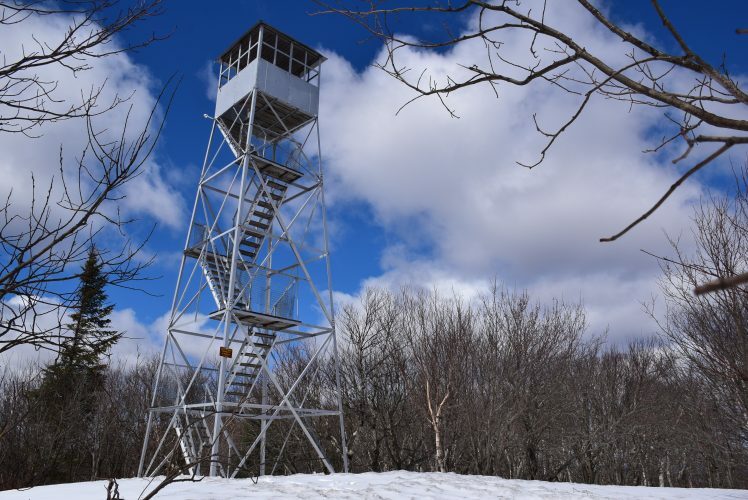 The two agencies have joined forces to move the popular Cascade Mountain trailhead from state Route 73 to the Van Ho complex. The new trail is part of this effort, and the DEC expects to have a new trail up Cascade Mountain from the new trailhead. In the meantime, the DEC and ORDA are shuttling hikers from Van Hoevenberg to Cascade for the holiday weekend. The Adirondack Mountain Club’s professional trail crew, which the DEC contracts with to do trail work, built the bulk of the trail, but was joined in the later stages by DEC trail crews, the Student Conservation Association’s Adirondack Program and inmates from the state Department of Corrections and Community Supervision. 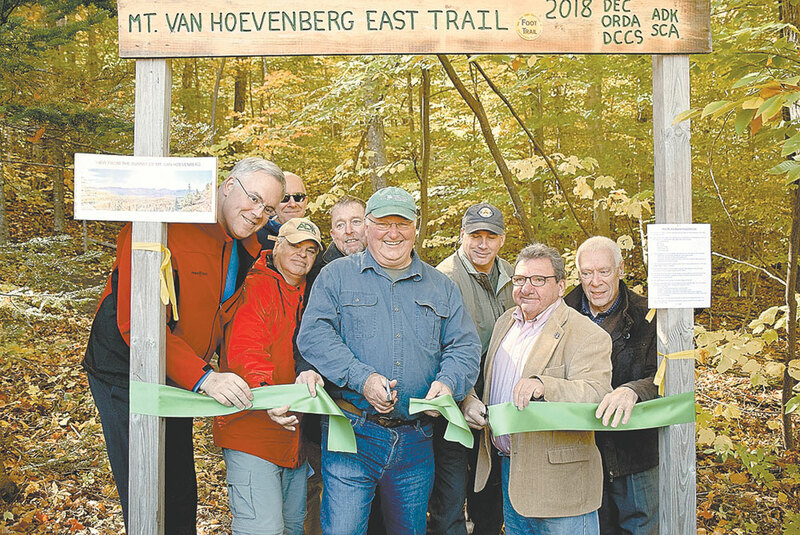 DEC Region 5 Director Bob Stegemann said during the opening that the new trail was essentially a glimpse into the future of Adirondack hiking paths. There are two other trails up the mountain, including a short one from near the top of the bobsled run, and a longer trail from South Meadow Lane off of Adirondack Loj Road.